A circular economy focusses on maintaining the value of products, materials and resources in the economy for as long as possible. However, some waste materials are not recyclable because of economic, environmental or health reasons. Conventionally, non-recyclable waste is treated in waste-to-energy (WtE) plants that primarily focus on recovering energy with the highest possible efficiency. This presentation shows and illustrates that minor adaptations in the operation and the design of conventional WtE plants could enhance (critical) raw material recovery from the solid incineration residues. 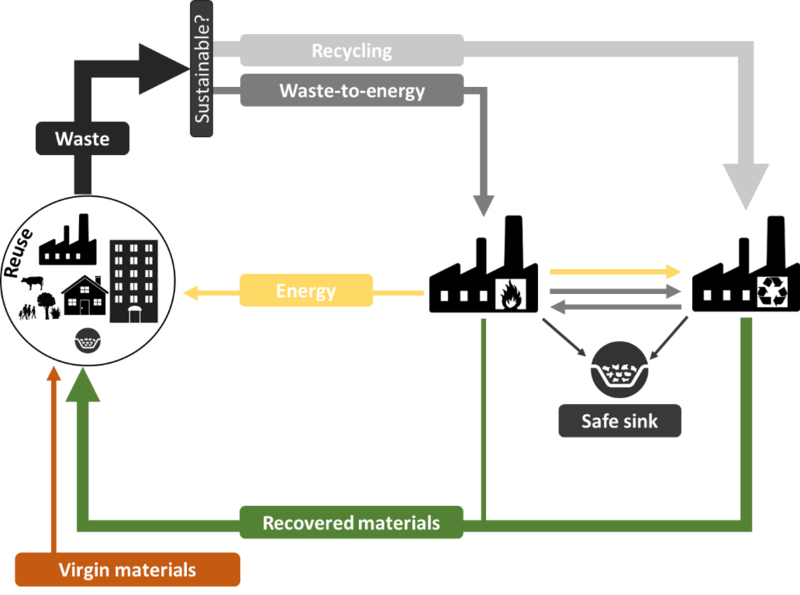 This way, WtE can play an essential role in the realization of the circular economy by further closing material cycles.